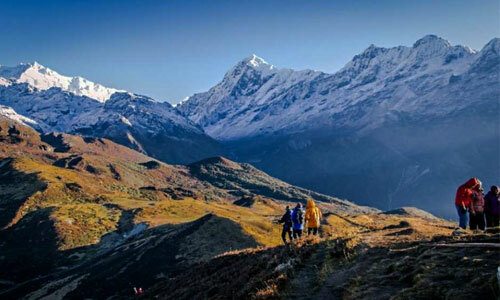 Sikkim Has An Own Natural Beauty from the Great Himalayas Makes It a Paradise. 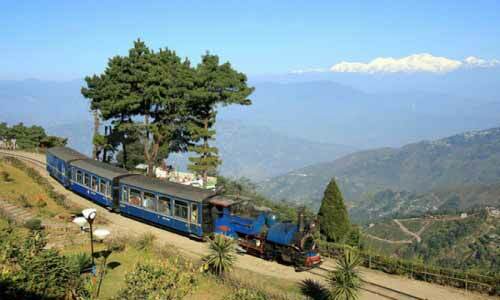 Honeymoon in Sikkim is Something Which Every Honeymoon Couple Would Desire. Our Yuma Tours and Travel are Cheap and have Been Designed to Provide You the Most Romantic Holidays with Your Sool Mate Which Shall Only Increase Your Love for Each Other. We Offer Cheap/budget as Well as Luxury Honeymoon Package to Fulfill Your Needs. 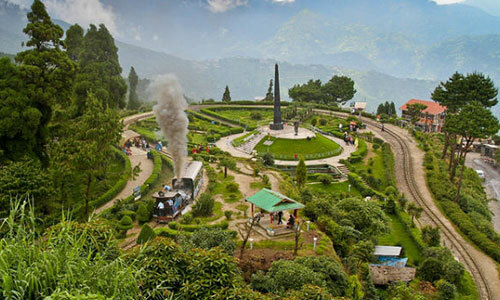 Arrive At the New Jalpaiguri Railway Station (njp)/ Bagdogra Airport (ixb) Where Our Representative Will Come to Receive You, 124kms/5hrs Drive to Gangtok (1650 Meter) Where You Will Check in At the Hotel and Spend the Rest of the Day At Your Leisure. You Can Relax or Can Go to Explore On Your Own. You Can Go to Explore Famous M.g Marg if You Wish. After Breakfast You Can Go for a Local Sightseeing Place. Likes Rope Way, Lasa Waterfalls, Tashi View Point, Banjhakri Waterfalls, Tsoten Monastery, Handi Craft Handloom, Etc. 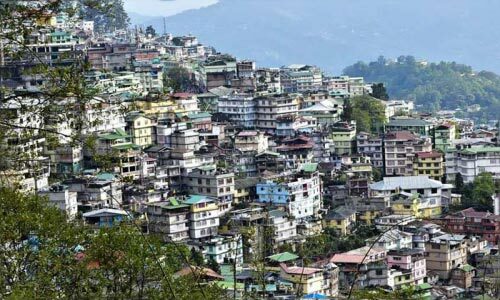 Overnight Stay At Hotel Gangtok. 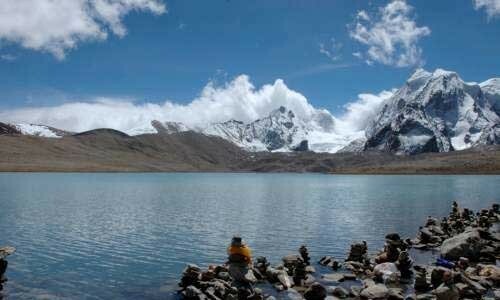 After Breakfast Excursion Tour Tsomgo Lake (12,400 Feet). 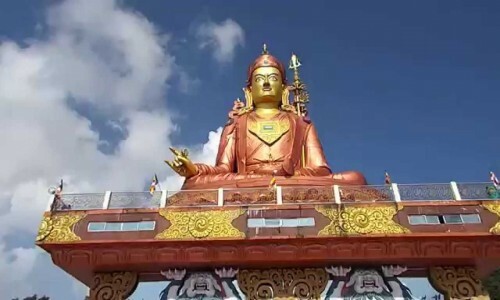 Baba Mandir (13,200), Which are About 55km Away from Gangtok City and Nathula Pass is Located At An Altitude Of(14,400ft) Above Mean Sea Level and Important Pass On the Cross Road of the Indo-china Border Nathula Pass from a Part of An Off-shoot of the Old Silk Route After Exploring the Lake and Temple Return Back to Hotel in Gangtok for An Overnight Stay At Hotel in Gangtok. Njp Railway Station /bagdogra Airport. After Breakfast Departure to Njp Railway Station Bagdogra Airport to Catch the Train/flight, Along with the Sweet Memories for the Onward Destination.